1MORE a consumer electronics audio company headquartered in San Diego, California has launched stylish dual dynamic driver Bluetooth earphone in India. 1MORE collaborated with internationally acclaimed Grammy award winning producer, mixer, and sound engineer Luca Bignardi to perfect the final tuning to deliver a precise representation of your favorite artist’s intended sound. 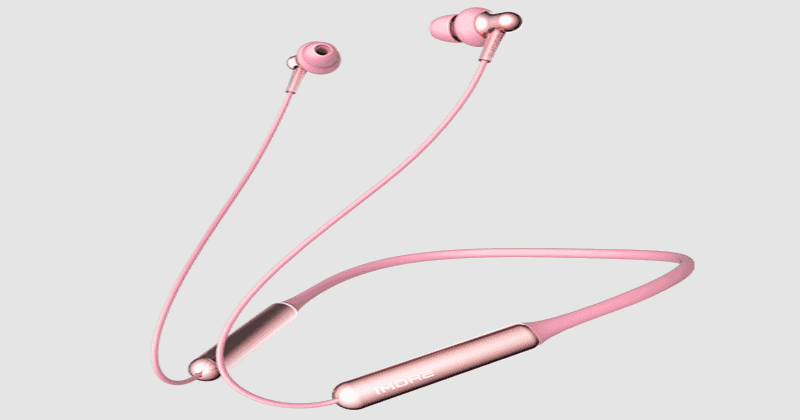 1MORE launches Dual Dynamic Driver Bluetooth Earphone in India 0 out of 5 based on 0 ratings. 0 user reviews.